Residents will be asked to move $30,000 into an account to cover expenses of the court fight. 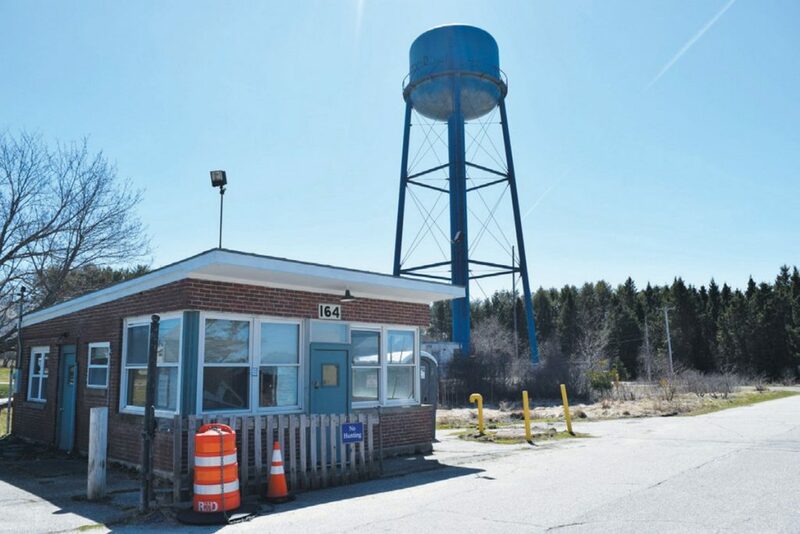 HARPSWELL — The town’s lengthy legal dispute with Friends of Mitchell Field over the fate of the Mitchell Field water tower has drained Harpswell’s legal budget, forcing the town to ask voters to move another $30,000 into it. That request will appear on municipal ballots in November. The town tore down the defunct water tower last week after the contentious legal dispute finally came to a close. Friends of Mitchell Field, a small group of locals, wanted the town to keep the tower so a cellphone company could install equipment to improve spotty service on the peninsula. No providers showed any sustained interest in installing the upgrades, however. A judge ultimately sided with the town, allowing the demolition. Harpswell officials say they had $50,000 in the bank reserved for legal costs in 2018. “We know we’re going to exceed that,” said Town Manager Kristi Eiane. As of July 31, the town had already spent $40,727.69 on legal expenses, with about half of the money going directly toward the Friends of Mitchell Field lawsuit. The town spent just under $40,000 to demolish the tower itself. On November’s ballot, Harpswell voters will be asked to move another $30,000 from the unassigned fund balance to the contingency reserve account to cover those unexpected legal fees. Voters will also be asked to appropriate an additional $25,000 toward improving parking at the Pott’s Point boat launch. The funding will come from the unassigned fund balance. The total cost of the project is expected to be around $100,000. Fifty percent of the project is being funded from through a Small Harbor Improvement grant, and the town has already allocated $25,000 from the Land Acquisition and Town Property Improvement Fund. If approved, construction could begin as early as February. Eiane noted that it is now too late to add any warrant items to the Nov. 6 warrant. A public hearing for the two warrant items will be held at 7 p.m. Oct. 18 at the town office.